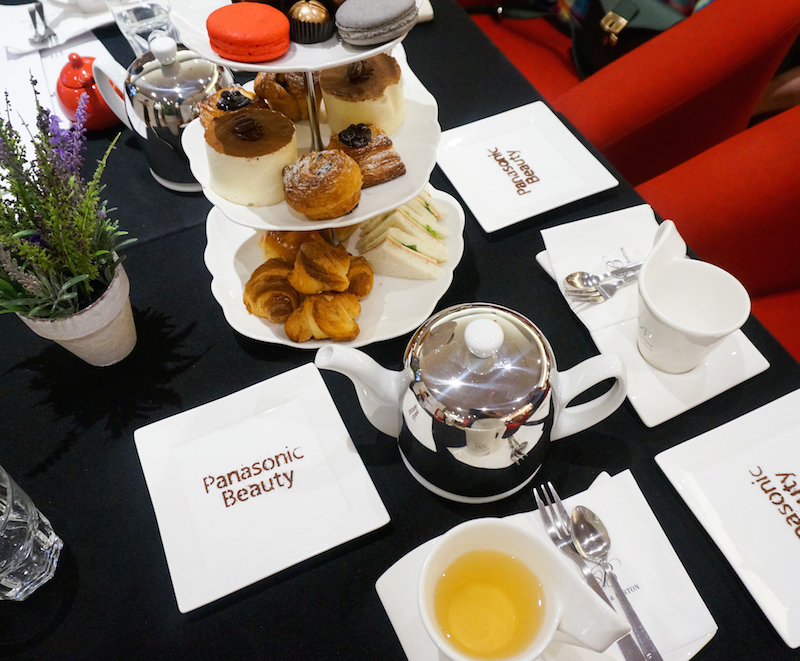 Almost a year ago I attended Panasonic Beauty Cafe event, this year Panasonic is coming back again to share the knowledge and tips on how to make oneself beautiful. 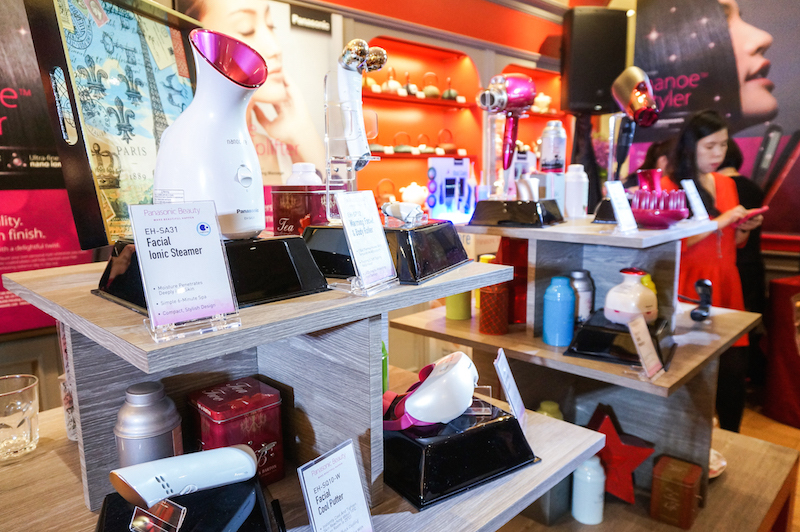 Partnered with one of Malaysia franchise beauty saloon Number 76, hairstylist Yves was sharing his daily experience and technics of using Panasonic hair products. Now we all know the little secret of achieving smooth shinning hair all the time. 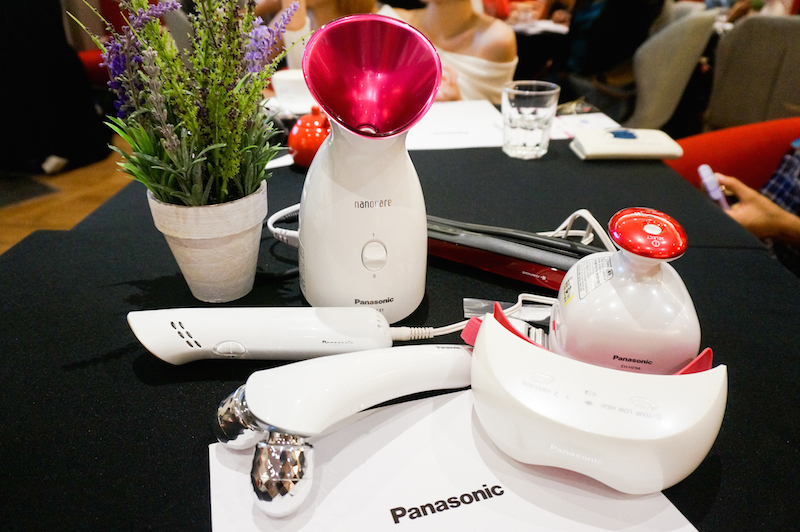 Panasonic Beauty continuously provide women with innovative and practical solutions for their beauty regime. I'm a big fan of their hair dryer. During the even, I got my hands on to try their straightener that works as a curler as well. Their hair products produce nano-sized electrostatic atomized water particles, which hold around 1000 more water than negative ions. Therefore, it provides deep moisture into the hair, reducing possible damage and dryness caused by the heat. Besides that, Bobo and I also loved scalp massager and facial cool putter. I have a friend who shared with me her experience of using Panasonic scalp massager during shower as it really helps to clean your scalp especially for those who has sensitive hair scalp. I find it very relaxing too. I have yet to try the facial cool putter in a daily basis, however I personally think it will be very useful after sun burn. I think I might get one for my upcoming beach getaway. 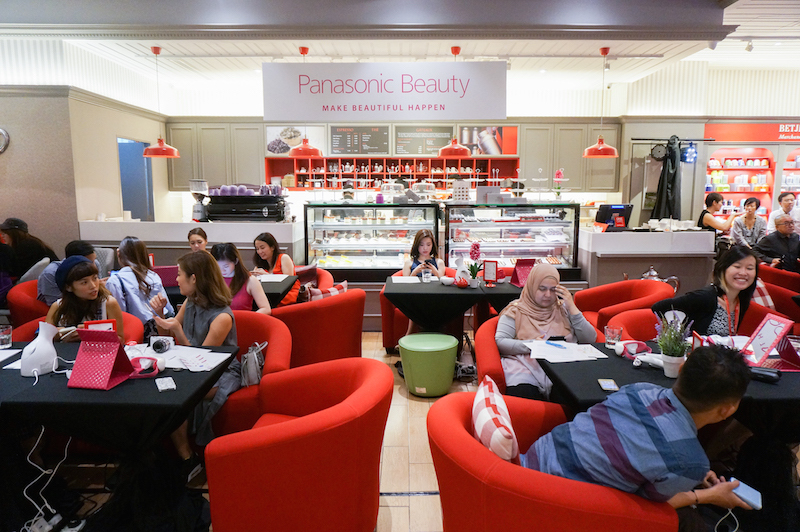 Making Beautiful Happen in everyday life with the assistance of Panasonic beauty products.